দেওয়ালপত্র. . HD Wallpaper and background images in the Kang Min Hyuk club tagged: kang min hyuk kang min hyuk joon hee yeo joon hee cute. 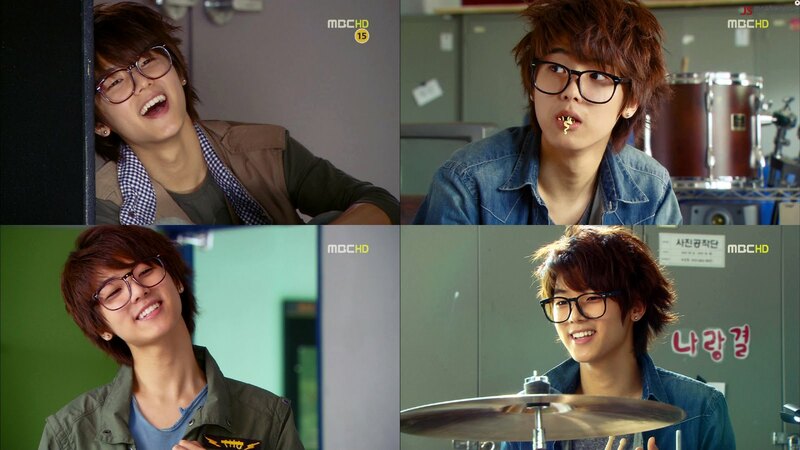 This Kang Min Hyuk wallpaper contains প্রতিকৃতি, ধনু, and চতুর. There might also be সাইন, পোস্টার, টেক্সট, and চকবোর্ড.